WRA Virtual Conference: Wait! Are You My Buyer-client? This session will help you gain a better understanding of buyer agency relationships and will also dispel common misconceptions about buyer agency. As the director of corporate and regulatory affairs for the WRA, Cori Lamont is the primary contact for members and firms regarding brokerage regulatory and licensing issues and is the liaison between the Department of Safety and Professional Services (DSPS) and the WRA. Cori regularly presents real estate seminars and education to real estate licensees and also serves as a contributing author for Wisconsin Real Estate Magazine. 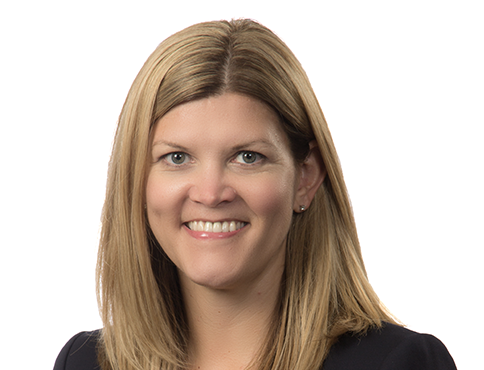 Cori collaborates with REALTOR® boards on forms and practice issues, currently serves on the Real Estate Contractual Forms Advisory Council and has been a speaker for events at Marquette University Law School and the State Bar of Wisconsin. Cori received her Bachelor of Arts from Southern Methodist University and Juris Doctor from Ohio Northern University. She was named the WRA Instructor of the Year in 2005 and 2013.